When it comes to dissertations, Blue Marble University doesn’t fool around. We push and encourage every student in every doctoral program to complete their dissertation in 1 year. Our Dissertation-Only PhD program is only a 2 year program. And not only that, we help our graduate students get their dissertations published!! Who is interested in a thesis that no one ever sees or reads?? The purpose of completing a dissertation is for the student to demonstrate writing ability in their field and also to create something new, some new idea or way of looking at something. That is the only purpose, nothing more!!! If Einstein could write the Theory of Relativity on a napkin, why then must a dissertation be 150 pages or more long and be 5 years in the making??? At Blue Marble University, because publication is emphasized , a thesis many times will be only 20 pages long, or will be cut to 20 pages, to meet various Journal and publication space/page requirements. 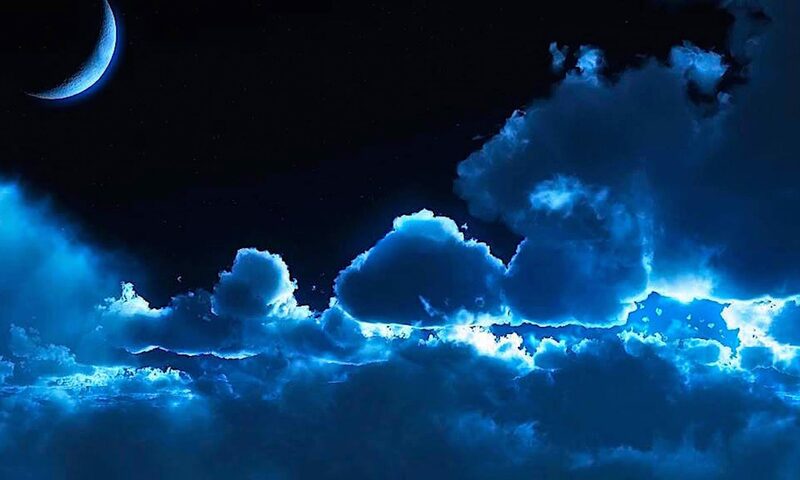 We would rather see a published work that goes through an independent peer review process, than 300 pages of material or research whose ultimate fate will be to gather dust in some basement library shelf, or be digitally buried. We also encourage the publication of appropriate works in book and Kindel form on amazon.com and have had success with this mode of “publication”. Hey, and it brings the student a few bucks too!!!! Many students have experienced first hand, problems with completing a dissertation. Many have heard horror stories from their student friends about seeming inability to complete PhD programs due to blockage at the dissertation point. Many students are fearful of undertaking a doctoral program that includes a dissertation requirement, as most traditional programs do. 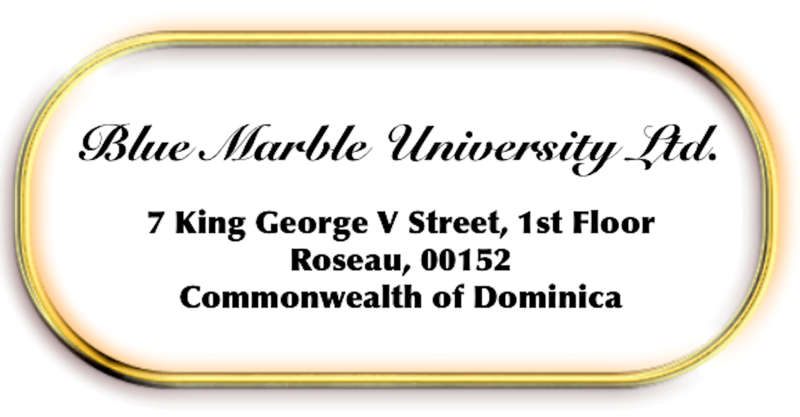 Blue Marble University offers every one of its PhD degrees with no dissertation requirement, if requested by the student as part of the Application Process. That’s right…a PhD without dissertation. Of course, additional coursework is added in lieu of dissertation requirement and in most cases the student must also complete an online portfolio showcasing their education and interests. If you are interested in a no thesis doctoral program (no dissertation PhD), please be sure to let the Admissions Section know you wish to be considered for a no dissertation doctoral degree. This program is designed for any field of endeavor, and is for students who are interested in a dissertation program that has a beginning and an end. We are set up for two years including completing the publication process with our help and guidance. This is a terrific program, particularly for those already holding a Masters Degree, to round out and complete one’s education. (C) Students that have completed doctoral course work elsewhere but cannot complete their dissertation. 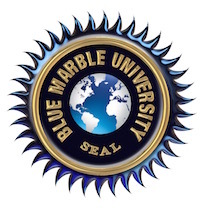 The Blue Marble University cure for failed dissertations. If you have completed your doctoral course work somewhere but cannot get through the dissertation process, you can transfer all of your courses complete to Blue Marble University and complete your dissertation in 2 years under our Dissertation-Only PhD program. Some applicants have already completed substantial work on their thesis, in which case, the time can be shortened in certain situations after review. We incorporate all of your courses into our transcript when issuing you our PhD degree. In our dissertation process, we don’t have a lot of instructions…maybe one page. We ask students to think about the Journals and publication outlets for the field they are in and use one or more of them as a guide to the correct form for a research paper or book. Why should we give you 50-100 pages of instructions, when the real focus should be on the publication form used routinely by various Journals, so that ultimately, your work might be publishable there.